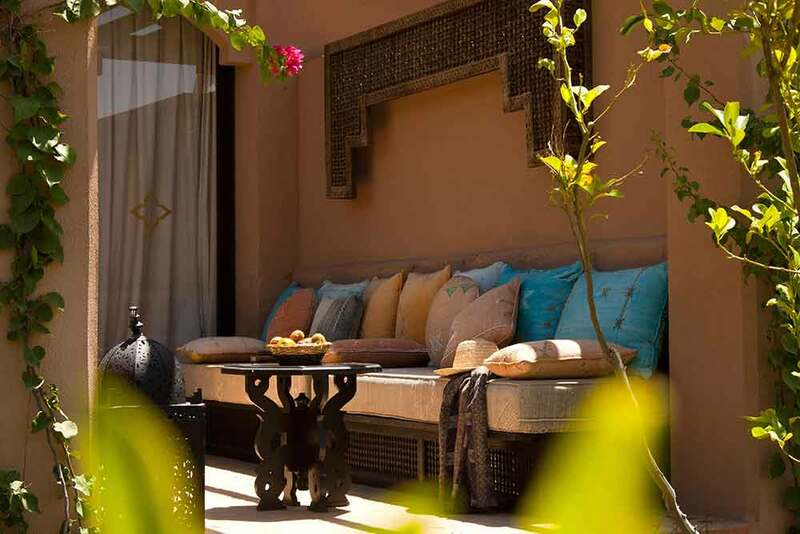 ‘Arabian Nights meets French chic’, you think to yourself as you stand on your private terrace and gaze at the moon’s slender crescent hanging over darkening palms. 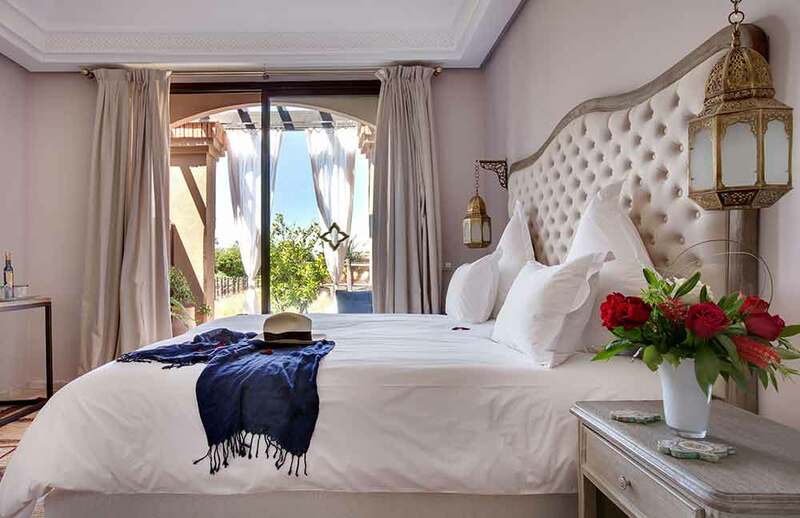 Are you planning to experience the old Morocco, tour the startlingly beautiful landscapes surrounding Marrakech, venture into the foothills of the majestic Atlas Mountains (they really do look like they’re supporting the world on their shoulders) and stay in pampered ease? 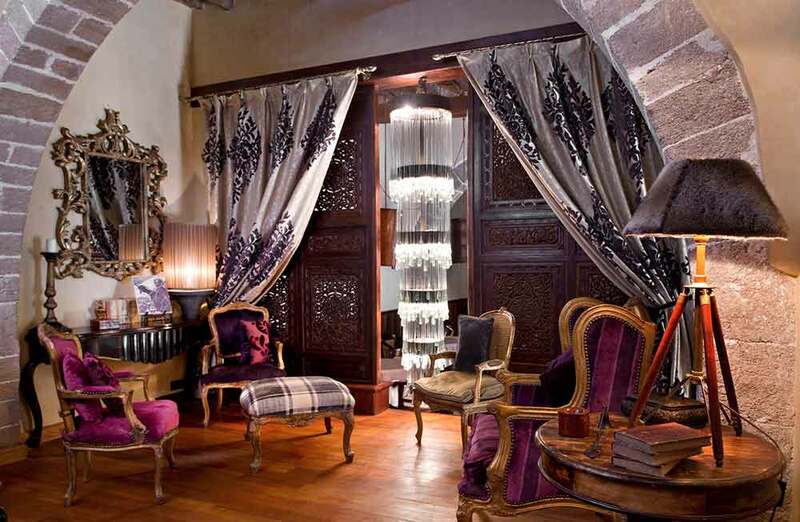 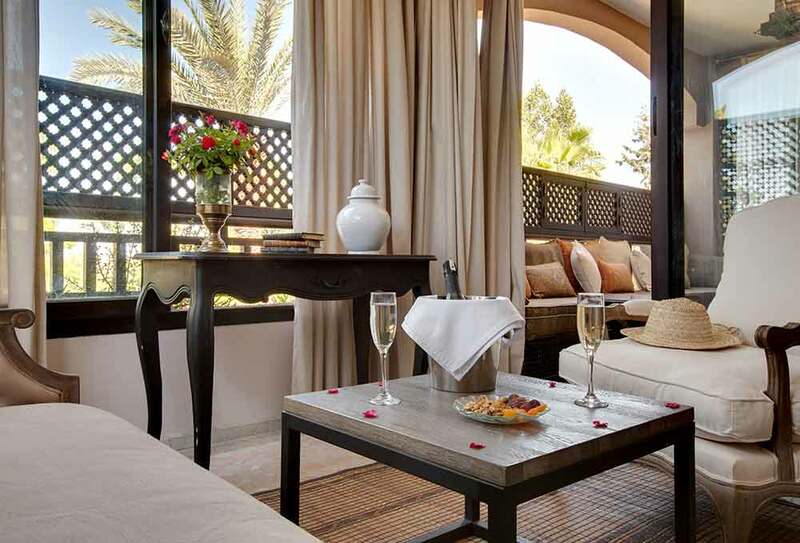 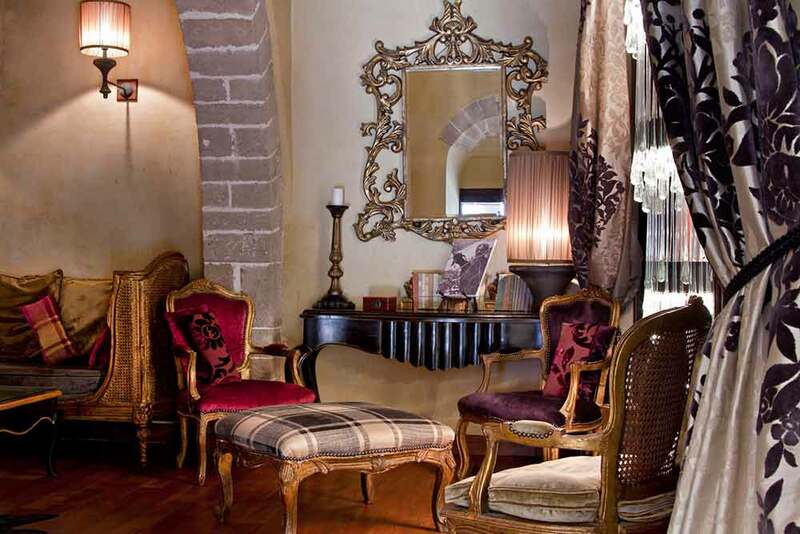 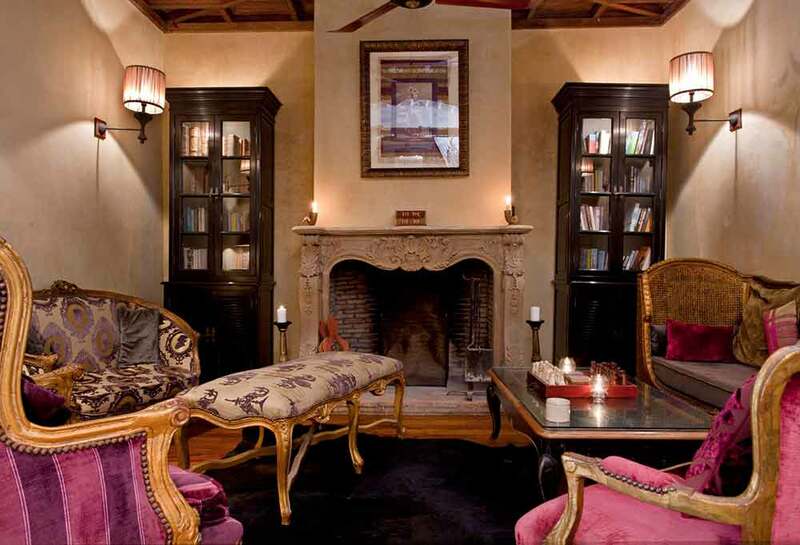 Then you should definitely make Palais de l’O a main destination on the itinerary of your luxury, tailor-made holiday to Morocco. 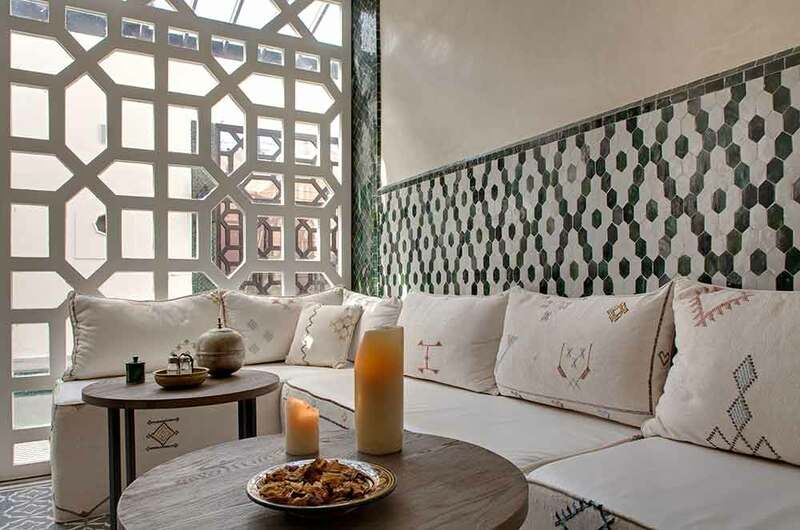 You’ll soon discover this beautifully renovated hotel provides an oasis of calm, when juxtaposed with the enchanting noise, the swirl of activity, the fragrances and colour, the sights and sounds of Marrakech, with its grand markets and myriad bazaars and craft workshops. 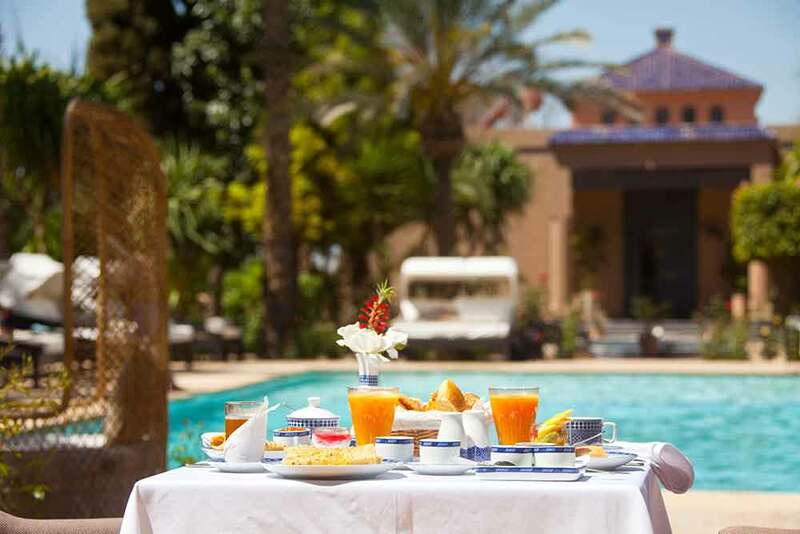 And, like all oasis', the Palais de l’O has shady palms, an inviting pool and quiet places to relax and restore yourself.